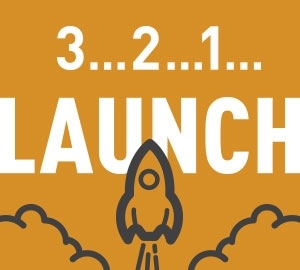 DOWNLOAD OUR FREE INTERACTIVE TOOLKIT TO HELP PLAN YOUR NEXT LAUNCH. For decades, we’ve been a trusted partner on product launches for our clients. And for each one, we trust the processes, tools and tips we’ve developed and adapted along the way. If you want to see how they work for your brand, just fill out the form below to download this interactive toolkit and put it to work. And if you want to us to bring it to life, just call us.